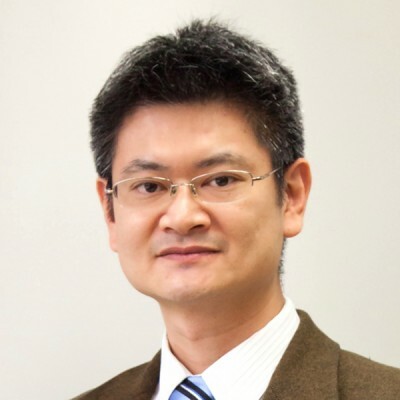 Dr. Don Jyh-Fu Jeng is an Associate Professor and Director at the Graduate Institute of Technology, Innovation and Intellectual Property Management, College of Commerce, National Chengchi University. Dr. Jeng received his Ph.D. from Waseda University (Japan), an M.S. and a B.S. in Computer Science from University of Houston (U.S.) Prior to his doctoral studies, Dr. Jeng worked as a system analyst for Texas Instruments, and as an e-commerce manager for Ateck Computer, Inc. (U.S.) In addition, Dr. Jeng has co-founded the Gtogo.com (U.S.), which its business model has later proved successful. Dr. Jeng has consulted with a wide range of organizations. In addition, he has served as a mentor to startups and devote himself to support young entrepreneurs. Dr. Jeng teaches the Technology Innovation, Strategic Operations, and Entrepreneurship in the M.S., MBA, and EMBA programs. His lecture adopted the Participant-Centered Learning Case Method, which emphasize both industrial practice and academic theory. He has been one of the most favorable professors among the student group, and is the Fellow of Academy of Educators, National Cheng Kung University. Dr. Jeng’s major research interests focus on the cross-disciplinary of entrepreneurial management, strategic operations management and decision-making. His work has been published in book and various academic journals.